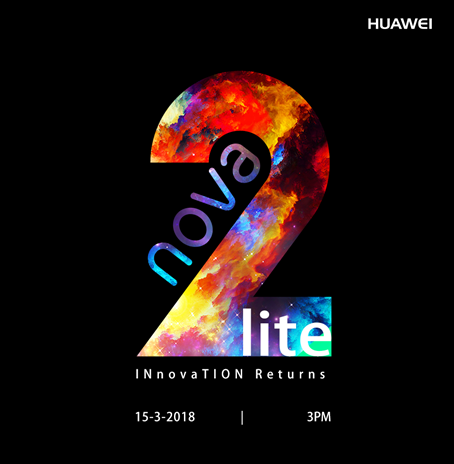 Huawei Nova 2 Lite is ready to launch on 15h March this year! 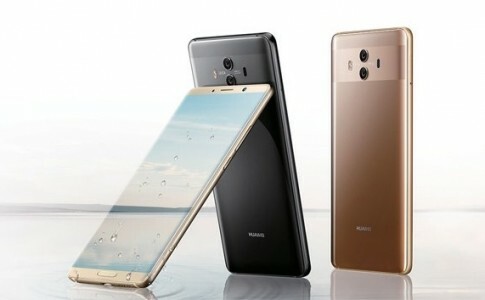 Along with the launch of Honor 9 Lite, Huawei also will be launching the new successor of the Nova series – the Nova 2 Lite. It is a mid-range smartphone that is suitable for those who demands good selfie and gets basic task done. 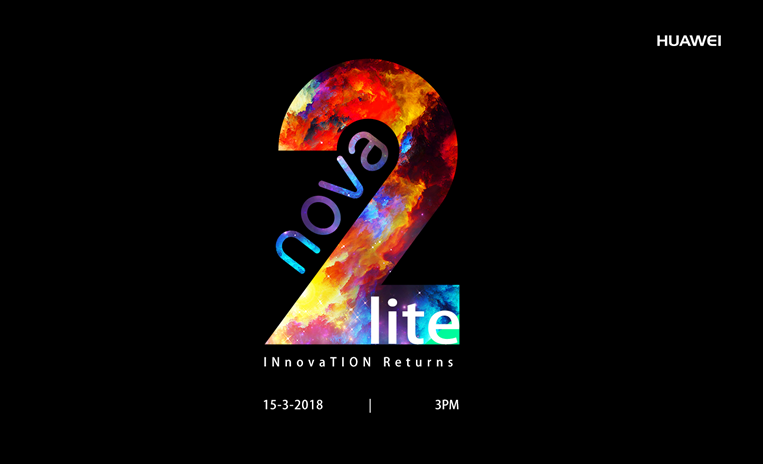 With the reveal of the official Nova 2i poster, the date for the birth has been confirmed. The Nova 2i will comes with Snapdragon 430 SoC with 5.99 inches display, 3GB RAM and 32GB ROM. 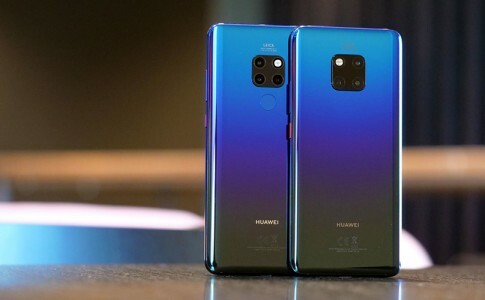 There is also a 13MP and 2MP rear camera and a 8MP front selfie camera. 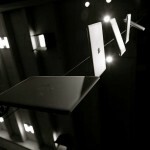 All of that is powered by 3000mAh battery. 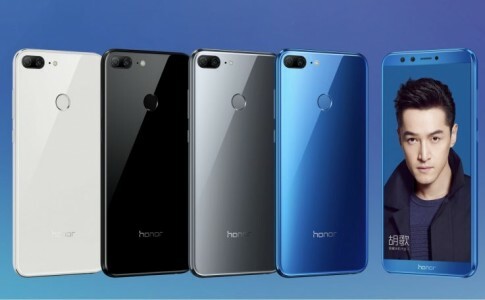 Honor 9 Lite is now launched: Dual rear camera, Kirin 659 from RM699! 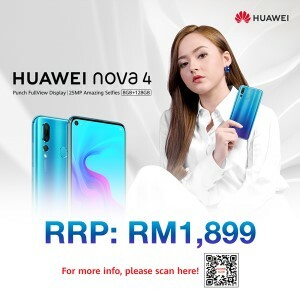 LAZADA merchants offers Huawei Mate 10 for less than RM2000! 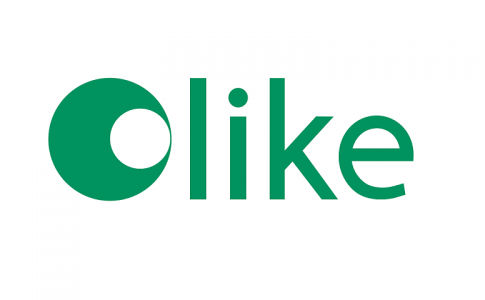 Olike will be making more gadgets for other smartphone brands!